QTX QTX DB260 Large Rotating Disco Ball (260mm) vinyl at Juno Records. Lines open in 5 hrs 10 mins. 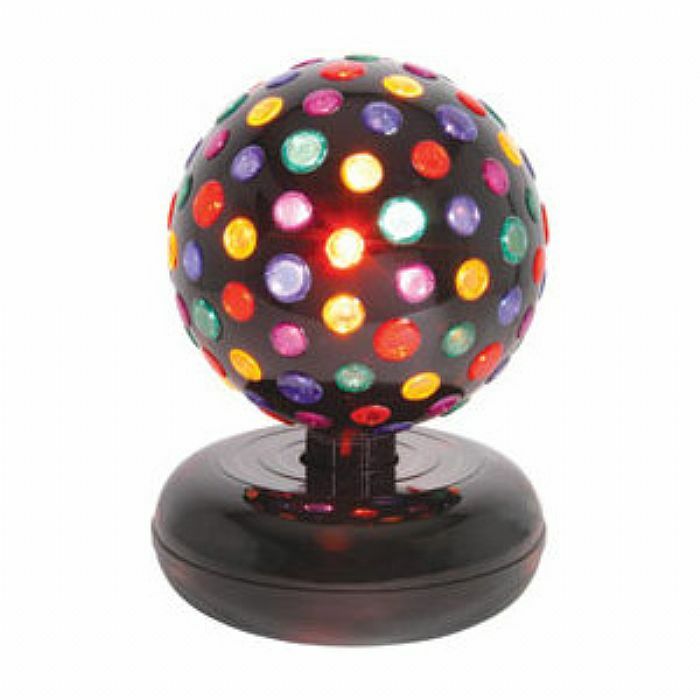 This 260mm colourful rotating disco ball light effect is ideal for enhancing parties at home.